Critical prescription drug shortages continue to plague American hospitals and jeopardize patient access to many essential medicines. Although drug shortages are a complex problem without an overnight fix, the healthcare supply chain and healthcare group purchasing organizations (GPOs) are committed to helping mitigate this public health crisis. GPOs are currently working collaboratively with hospitals, manufacturers, distributors, the Department of Health and Human Services (HHS) and the Food and Drug Administration (FDA) to ensure that hospitals and patients have access to the life-saving drugs they need. ✓ Voluntary Contracting: All GPO purchasing contracts are voluntary, meaning that hospitals are free to purchase through their GPOs, but can also purchase “off contract” outside of the GPO arrangement, and frequently do. ✓ Price Adjustments: GPO contracts are the product of competitive market negotiations. Contract pricing is a constantly moving target, and drug companies regularly adjust pricing of GPO contracts based on market conditions such as manufacturing capacity, raw material availability, and competitive suppliers. That means that when manufacturers experience shocks to production, such as a higher input price, they have the ability to change the contracts quickly to reflect these shocks. GPOs manage thousands of price changes annually. 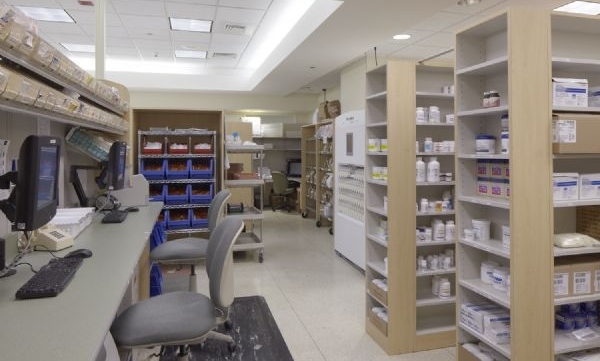 ✓ Migration to Alternative Products: In addition to delivering cost savings, GPOs are the sourcing partners to hospitals and, where possible, work with hospitals and health care providers to ensure prompt and safe migration to alternative products when shortages arise. ✓ Data-Tracking: GPOs track data on drug shortages, strategize with members when there is the potential for supply chain disruption, and communicate with manufacturers and distributors to help foresee future problems. ✓ Manufacturer Evaluation: GPOs help members lessen their exposure to drug shortages by evaluating manufacturer reliability when sourcing and awarding contracts, and in helping providers establish best-practice purchasing procedures. ✓ Increased Supplier-Provider Communication: GPOs work with our supplier partners to communicate product demand from our provider members. By communicating this information to manufacturers in a timely fashion, manufacturers should have more advance notice about demand to assist in planning for production capacity. The FDA and industry have identified numerous root causes of drug shortages, including manufacturer problems, quality issues and barriers to getting new suppliers on line when supply is disrupted. The healthcare supply chain and GPOs are committed to being part of the solution. GPOs do not manufacture, compound, sell, or take title to any drugs, including those in shortage, but our industry has every incentive to ensure that patients get the medications they need when they need them. If there is no product, there is no role for the GPO. 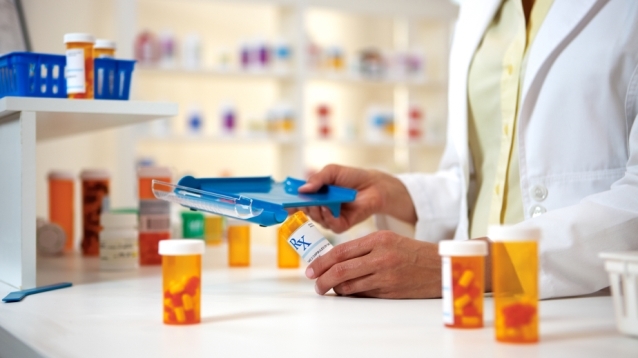 The healthcare supply chain industry supports recent regulatory, legislative and private sector activities aimed at solving the drug shortage crisis. As an industry, we are committed to mitigating this public health crisis. 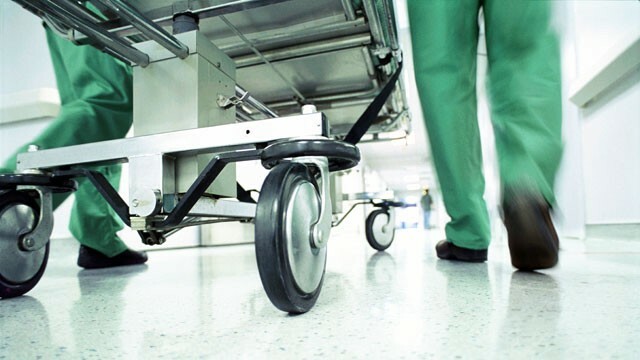 We are working vigorously with hospitals, manufacturers and distributors to identify potential shortages and to help maintain a safe and reliable supply of products for patients and their families.